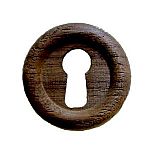 This two position keyhole allows lock to be used for a drawer or left door. 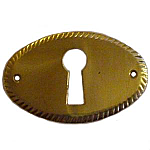 Polished brass mounting plate. 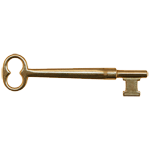 Each lock is supplied with two keys. 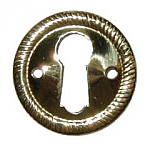 This is a high quality English made lock and not a knockoff that will not last. 1 5/16" from center of pin to bottom edge of lock. 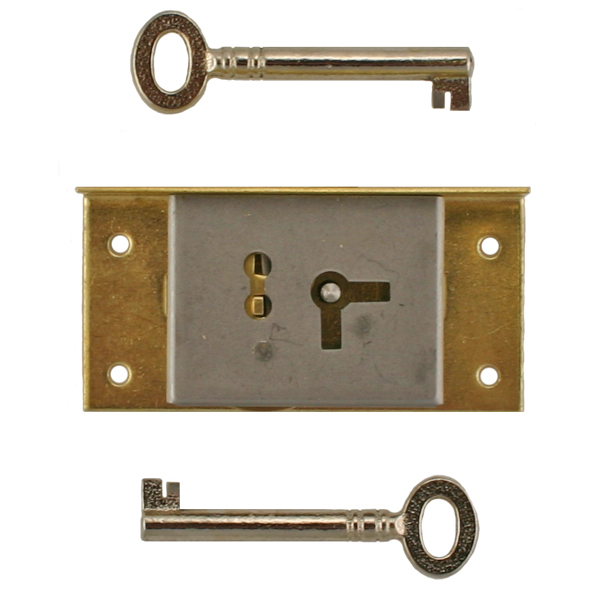 Package contains one lock, two keys and mounting hardware. Item ships same or next business day. 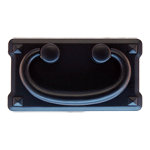 This item is $13.46 when your order exceeds $250 before shipping in qualifying items.